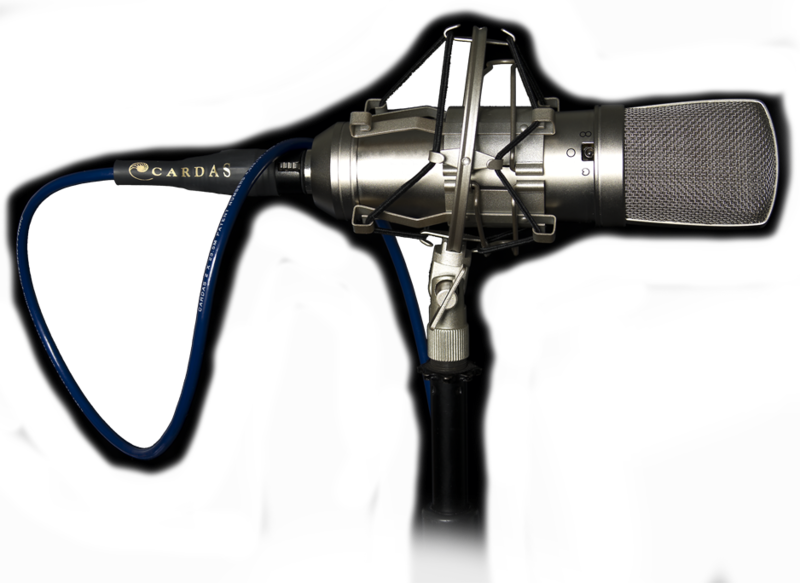 A reference cable for microphones and patch cords. Intended for heavy duty professional use in balanced applications. Extremely quiet due to triple shielding. 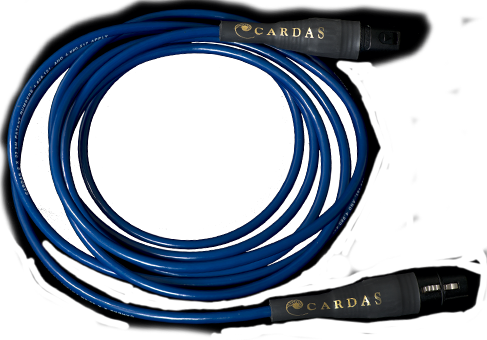 2X24M is available terminated by Cardas, or in bulk. 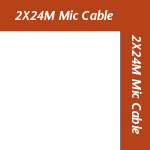 For a closer look at this cable, click here.